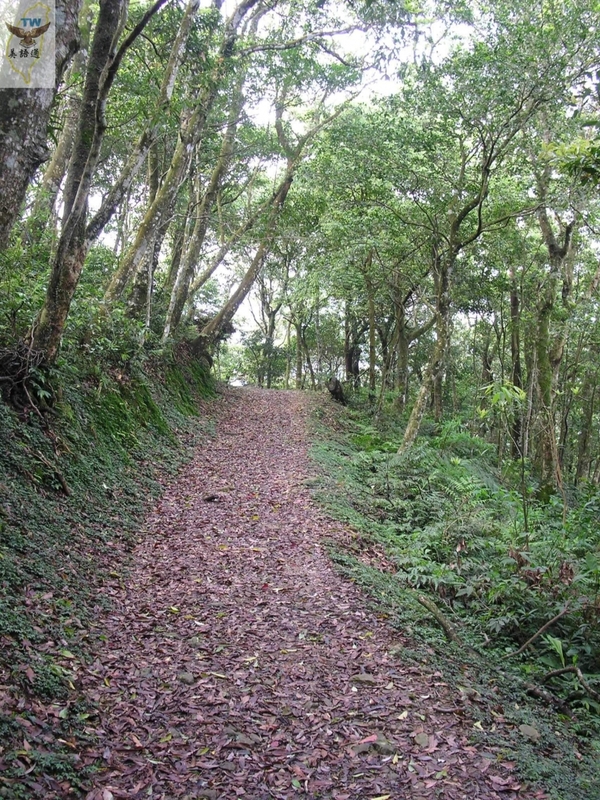 Northern Cross-Island Highway has been open since the Japanese colonial era, passing through Xue-shan Range from Jiao-ban-shan all the way to San-xing, Yi-lan. 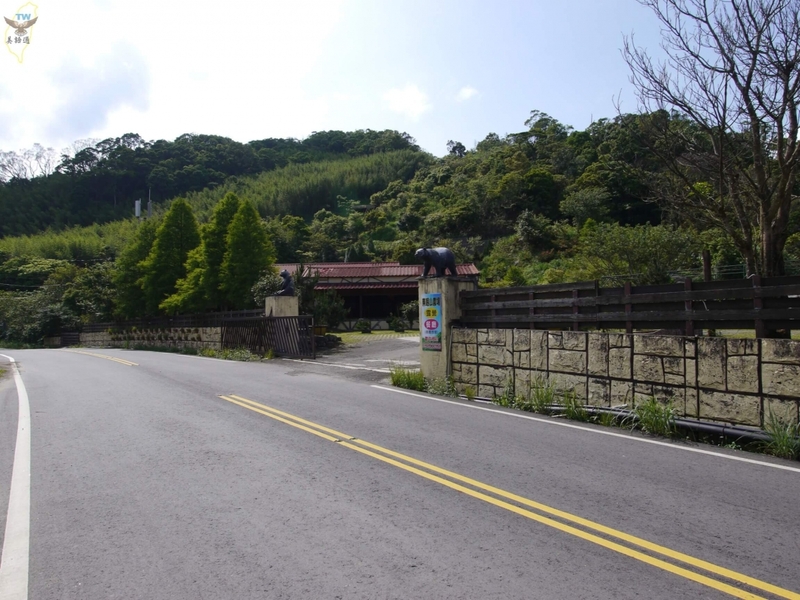 Like many other ridge-crossing roads in Taiwan, Northern Cross-Island Highway served the function of military affairs at the time. Reaching all the way to San-xing from Daxi, the Northern Cross-Island Highway now transforms into a colorful scenic route. 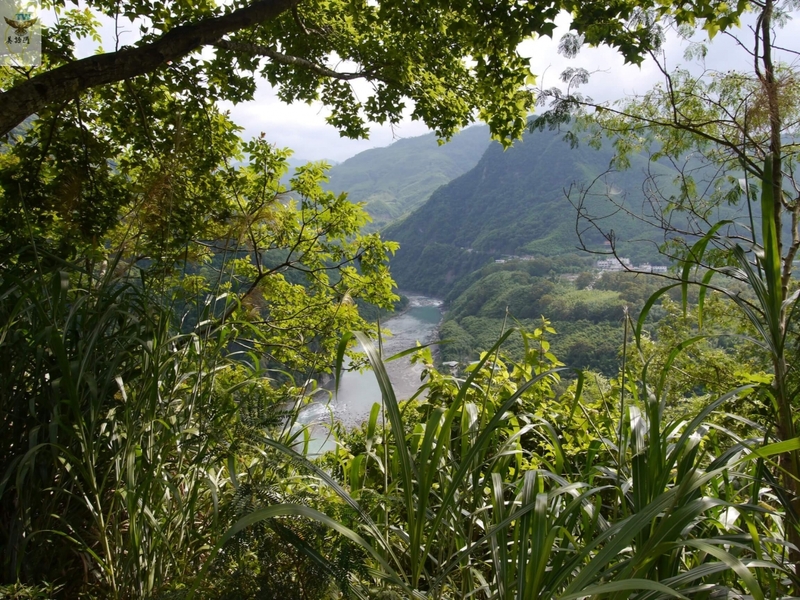 There are many routes in Taiwan that can link up with various scenic spots. 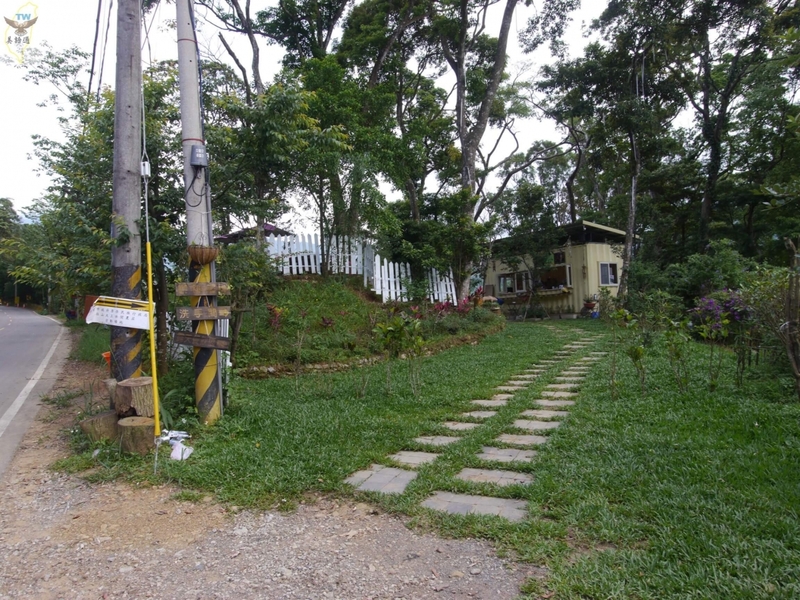 For instance, the romantic Highway 3, Cafe Road in Tainan and more are fantastic choices for great themes. There is "Northern Cross-Island Tourism Festival" in Tao-yuan as well. 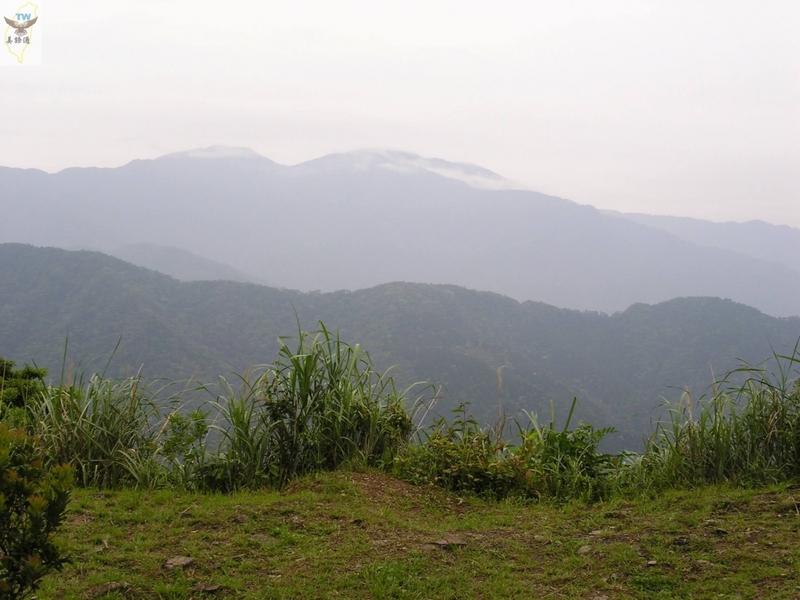 Aside from the scenic spots that we mentioned in Xiao Wu-lai, there are Shang-ba-ling Orchard and La-la Mountain Nature Reserve. 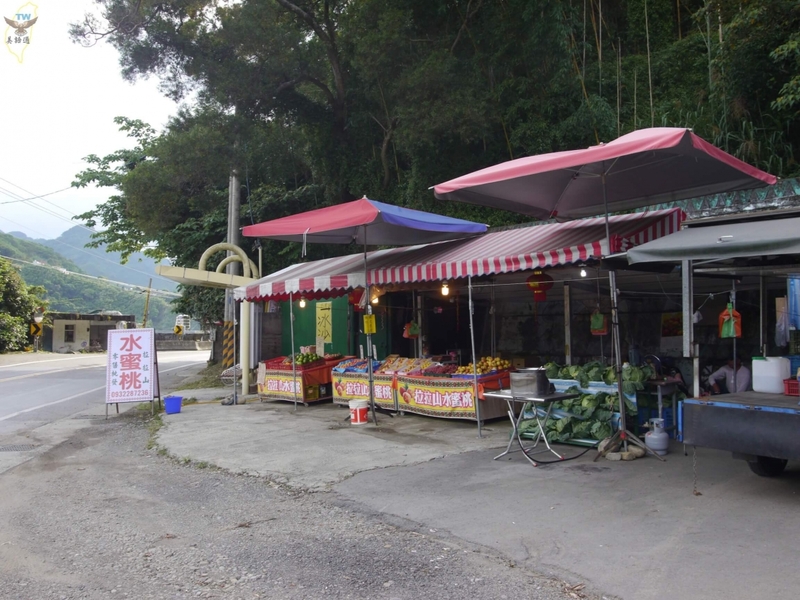 Taking Northern Cross-Island Highway, you'll occasionally come across stands selling high mountain produce, such as water honey peaches, cabbage and others, near the curves or the roadside. There is Shen-mu in La-la Mountain. 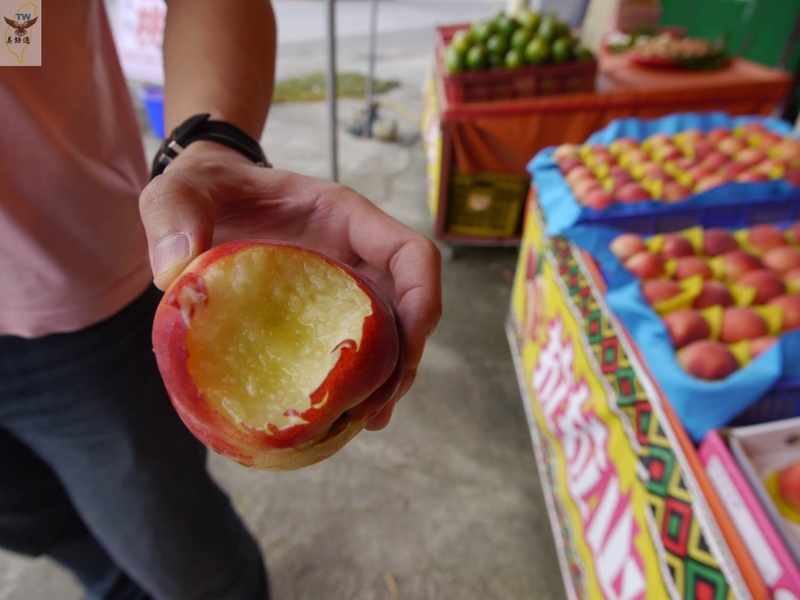 The water honey peaches are especially famous in Taiwan. 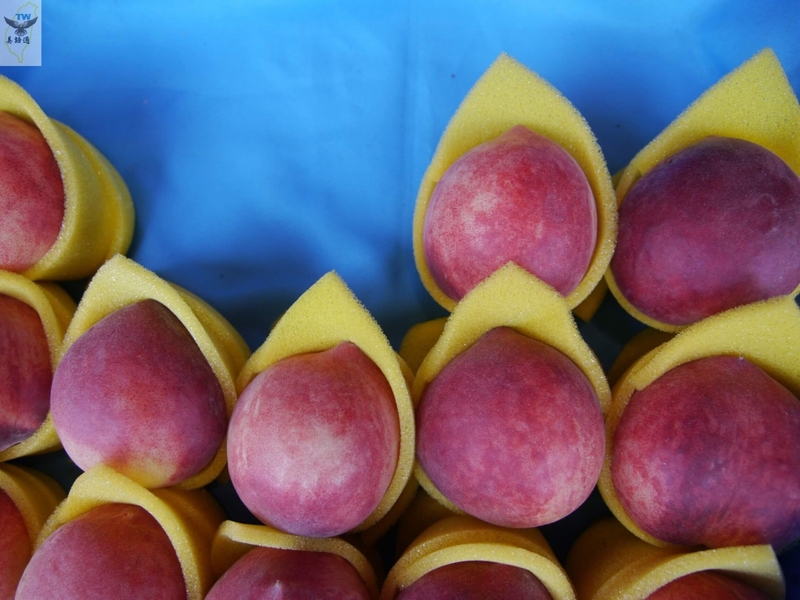 They are juicy, sweet and very tasty. Why not buy them directly from the growers. 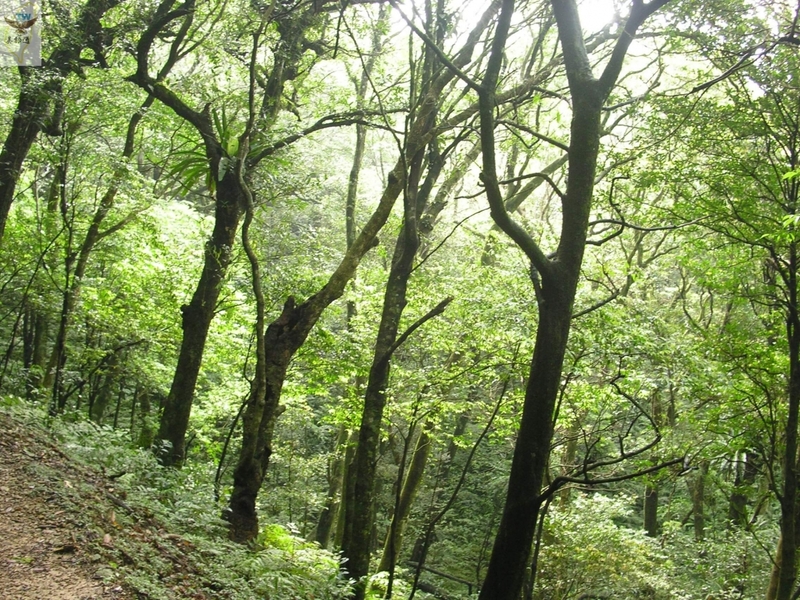 La-la Mountain Nature Reserve is at an elevation of 2000 meters. There are over twenty Taiwan Red Cypress Trees. 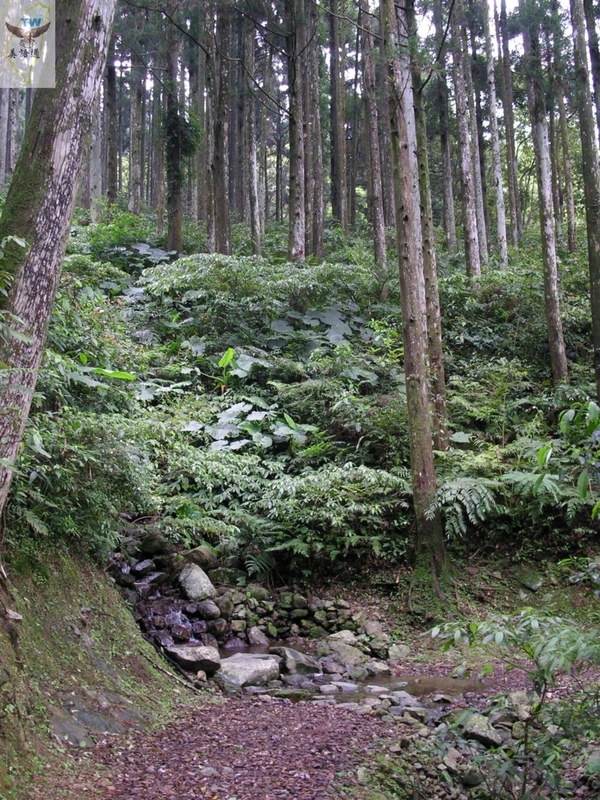 Similar to the giant trees in Chi-lan Mountain, they have the potential of becoming a natural legacy of the world. Aside from the scenic spots along the way, Northern Cross-Island Highway can also connect to Highway 3 South and North. It takes you to Man-yue-yuan, San-xia up north and Guanxi, Hsinchu down south. The journey is not too far, and many more scenic spots can be easily traveled to. 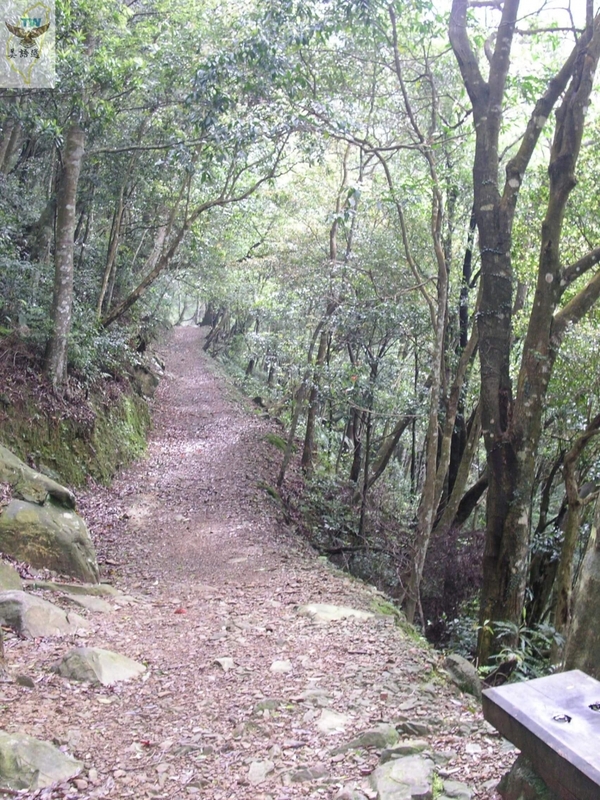 We are bringing you a special tourist spot "Dong-yan Mountain," which is a summer resort one thousand meters above sea level. 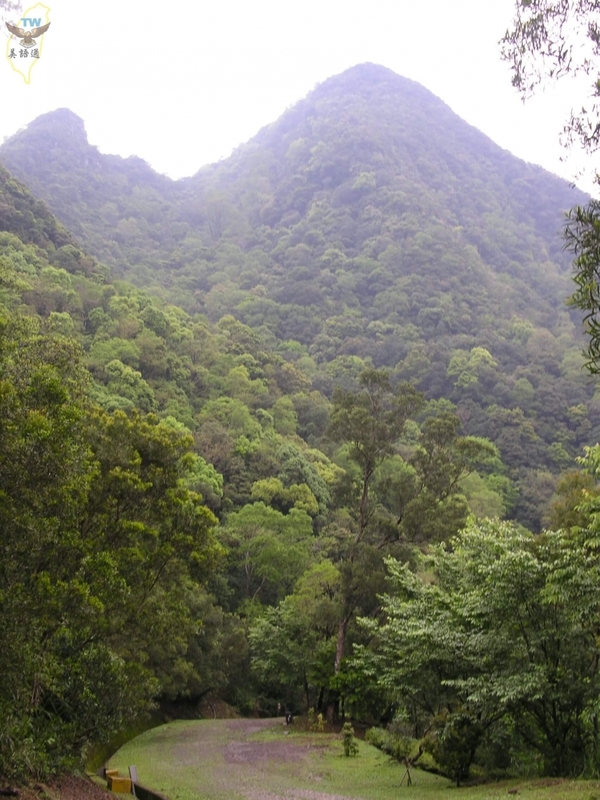 The shape of the mountain resembles an eye looking east; therefore, it was named "Dong-yan." "Dong-yan" in Chinese means "East Eye." 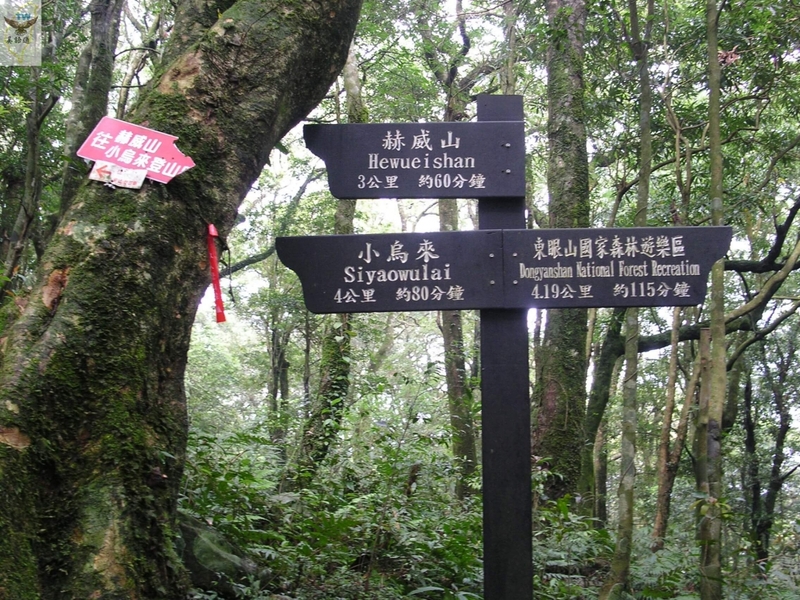 The trail system here connects with Manyue-yuan Forest Recreation Area, and Xiao Wu-lai, which is also one of the entrances to Bei-cha-tian Mountain. 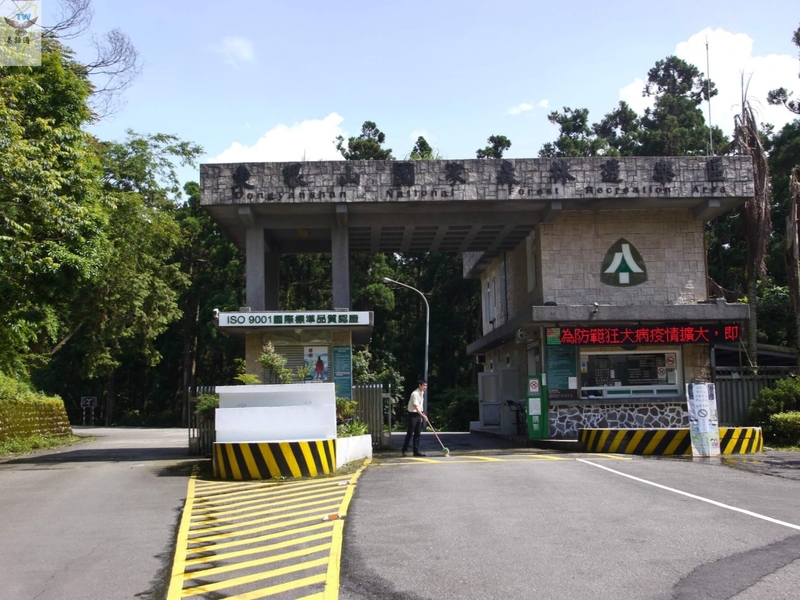 Unfortunately, due to a typhoon hit, the route taking you to Manyue-yuan is closed for repair. It will open in 2017 the earliest. 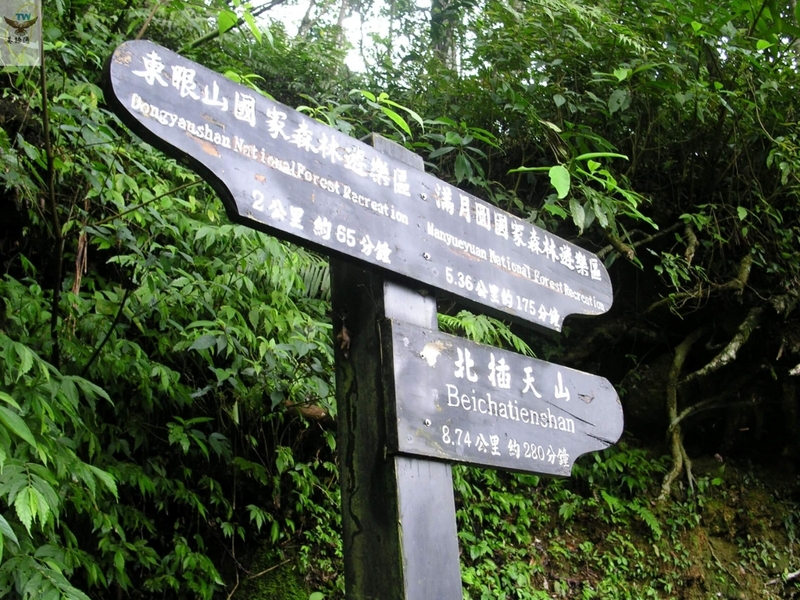 however, you will need to apply to the Forestry Bureau first in order to continue on to the trail toward Bei-cha-tian Mountain. 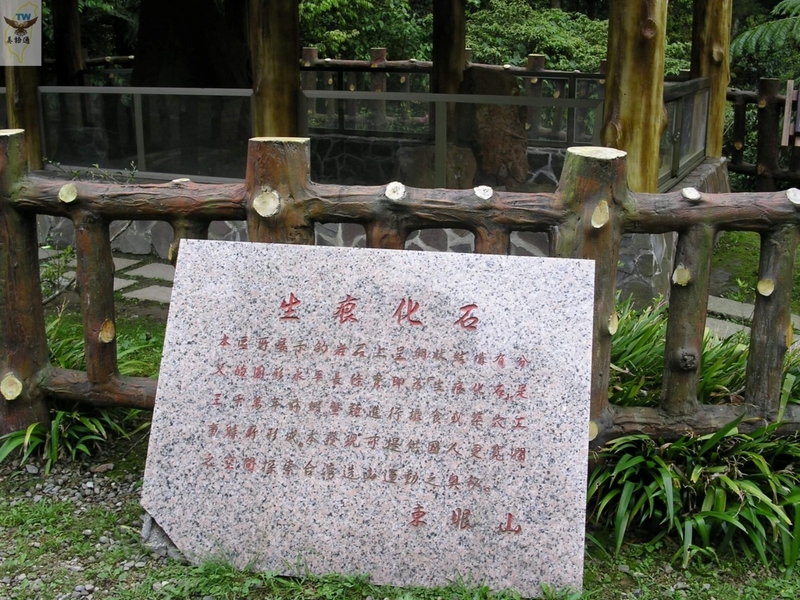 Dong-yan Mountain used to be a forest station, and the trail was used as the route for logging pallets. 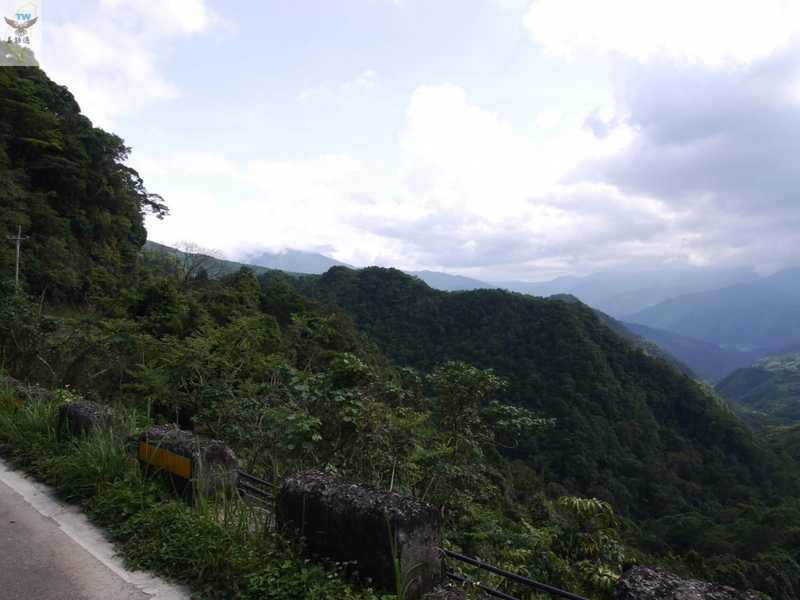 The road surface is very flat, and there is gorgeous scenery along the way. 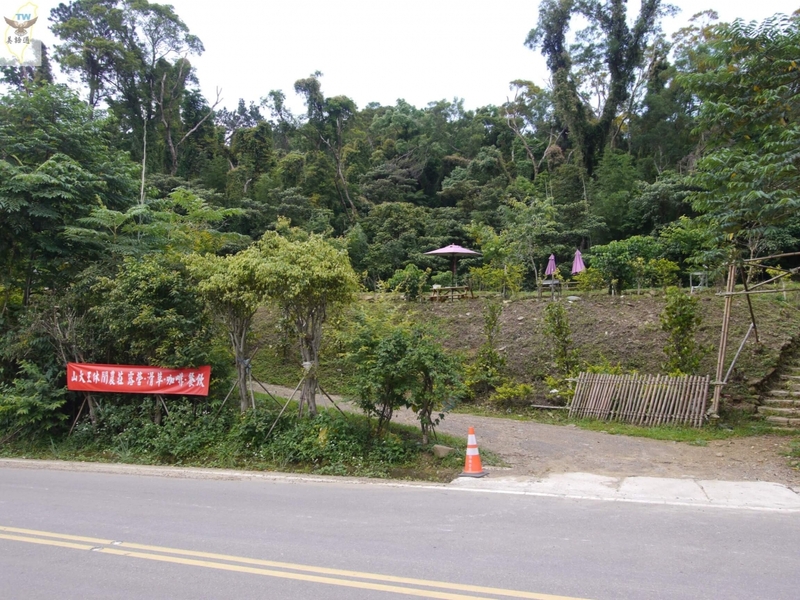 We mentioned before that you would see several giant Taiwan Red Cypress Trees when heading toward Xiao Wu-lai. Although you are temporarily unable to walk through the entire trail, there are other trails inside the forest recreation area. 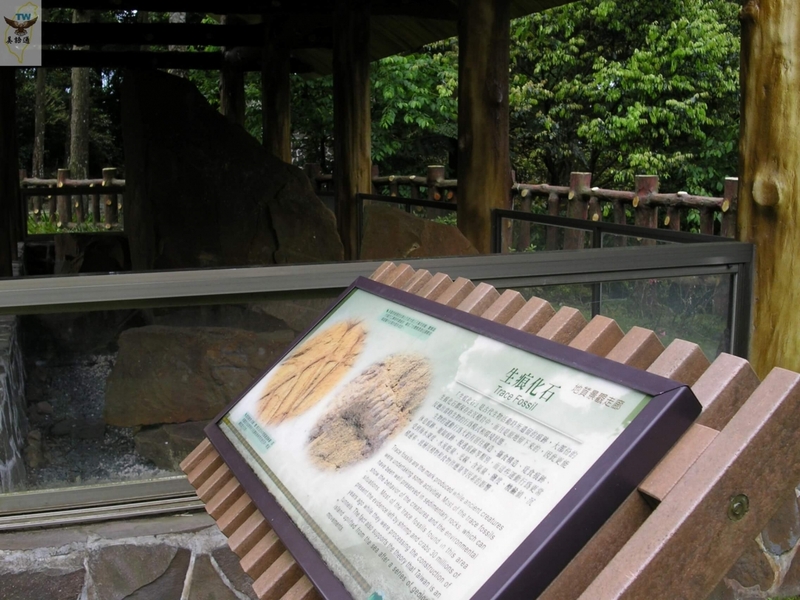 The landscape and geological discovery inside the park are worth checking out. 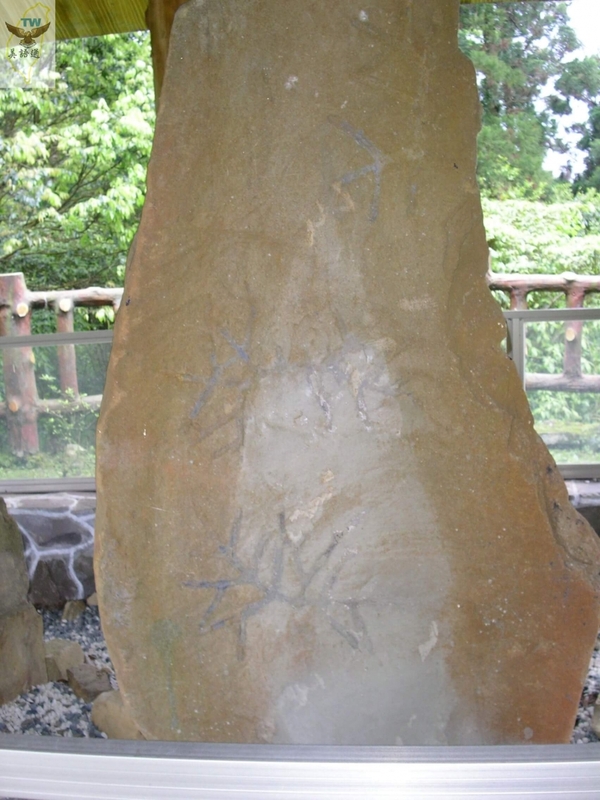 Take the Trace Fossil as an example, it was a trace on the sand left behind by the prawns and crabs moving and nesting thirty thousand some years ago. 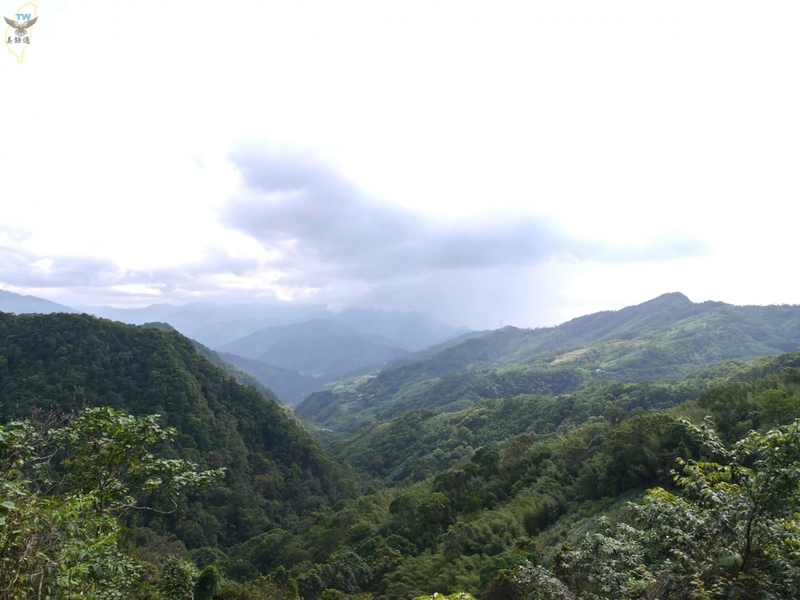 In the mountain area one thousand some meters above sea level, appearances of living creatures from the bottom of the ocean and plains give testament to how violent the orogeny was. 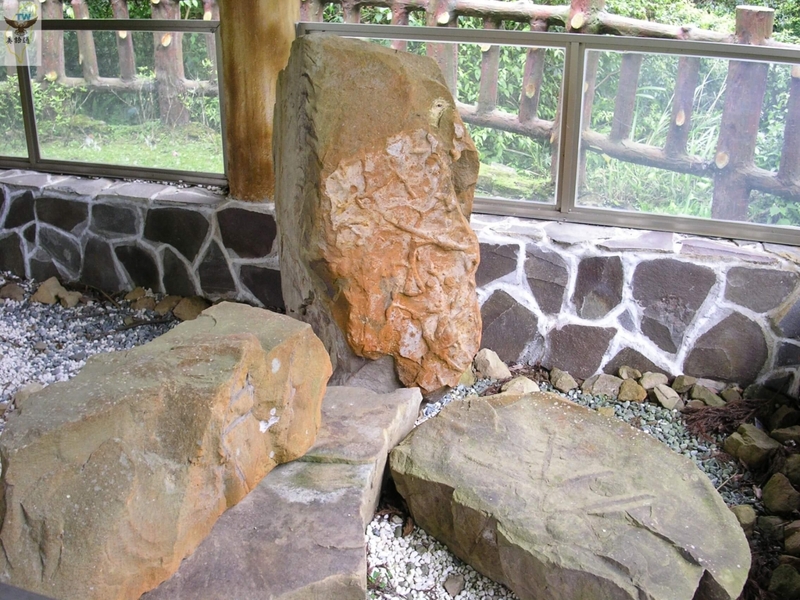 You can check out the mountain scenery and the artificial Japanese Cedar along the way and immerse yourself in forest bathing. There have been many campsites set up along the way in recent years. 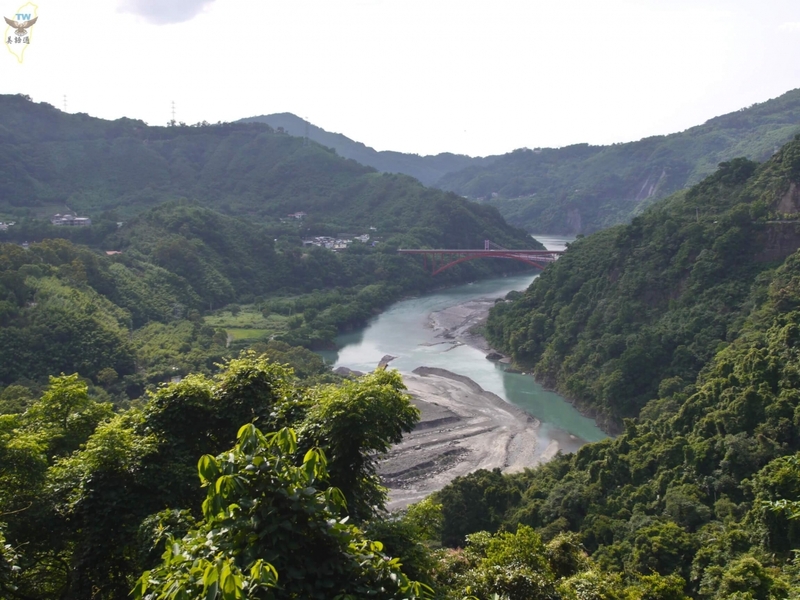 From this height, viewing the river bend, and the landmark of Northern Cross-Island Highway, which is the red Luo-fu Bridge, gives you very distinctive scenery.